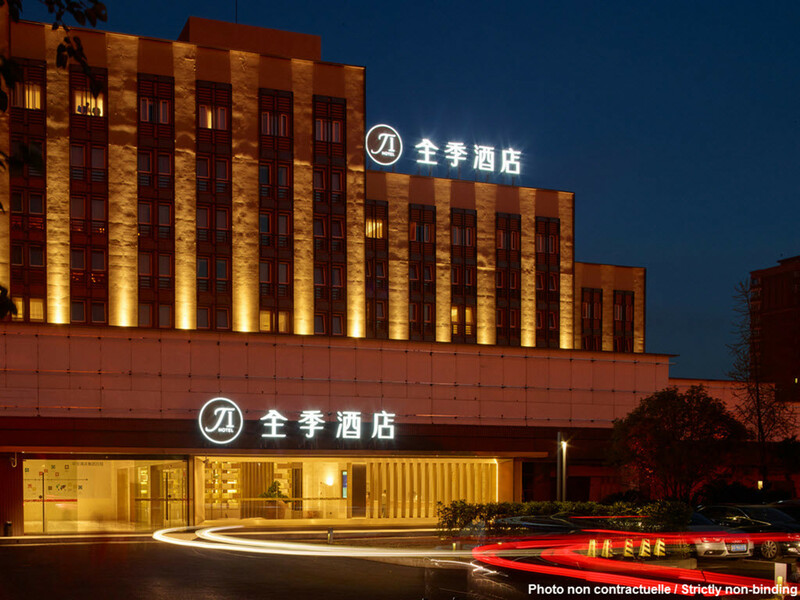 Adjoining the Convention and Exhibition Center, and Huaqiang North CBD, the hotel's lobby is located on the first floor of the Elite Tower. Next to the Subway Lines 2 and 3, it is also close to Vanguard's offices, restaurants and entertainment clubs. It has easy access to Huanggang Port, which offers 24-hour passenger clearance.